Employees appreciate having a little fun at work. It can encourage teamwork, improve productivity and inspire company loyalty. A fun gift is not only a great way to lighten up the workplace environment, it can also show appreciation to a well deserving employee. Here are 5 fun and quirky gifts from Successories that can make work a little more fun. Bring a smile to employees faces and remind them to get the job done with this fun and friendly 70 page notepad. Its compact size is perfect for carrying so they can jot ideas and notes down as they go. Remind staff that it takes teamwork to succeed and help them relieve stress with this quirky gift. The metal figurine shaped clips can be arranged in an endless number of combinations due to the hidden magnetics. It is a fun way for employees to unwind, while also encouraging them to think outside of the box. The clips will also help them keep papers and documents organized. Let an exceptional employee know that they are a “rock star” and help them stay that way with this fun and funky award. It’s happy face and inspirational message will remind employees that they are the best, and since it is squeezable it is a great way for them to relieve stress. 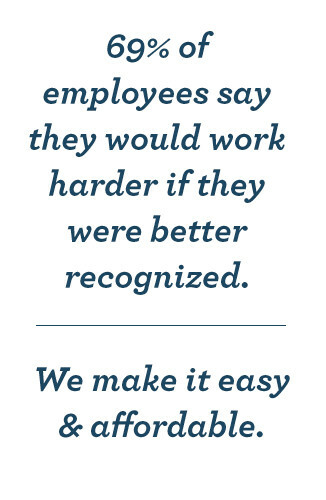 Some employees always seem to be in a great mood, and they are often the most productive. This fun bright orange Mood Dude is the perfect way to say “thank you” to these staff members that have the right attitude. The smiling thumbs up appearance of the Dude will lighten up the workplace environment, and help keep staff in a positive mood. It even changes color from orange to yellow when it is held. Fun, quirky and motivational this 4-pack of black ink pens ensures that a hard working employee feels appreciated. Every time they press down on the grinning head “Thanks a lot, Thank you so much! Thank you very much!” will sound. It will keep employees motivated, while also helping to relieve a little stress so they can continue to concentrate on being productive. The suction cup base also makes the pen a great desktop accessory. Employee appreciation gifts can be fun, quirky and still get the message across. Studies have shown that laughter at work can improve teamwork, productivity and even inspire company loyalty. 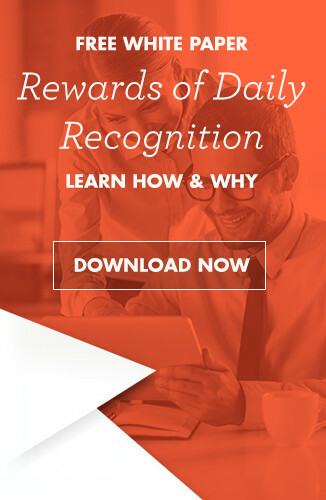 There is no better way to accomplish all of this and recognize exceptional accomplishments with one of the unique gifts at Successories.